At The Digi Dame Party Shoppe, your enquiries and feedback are important. ​ We're always happy to hear from our customers! 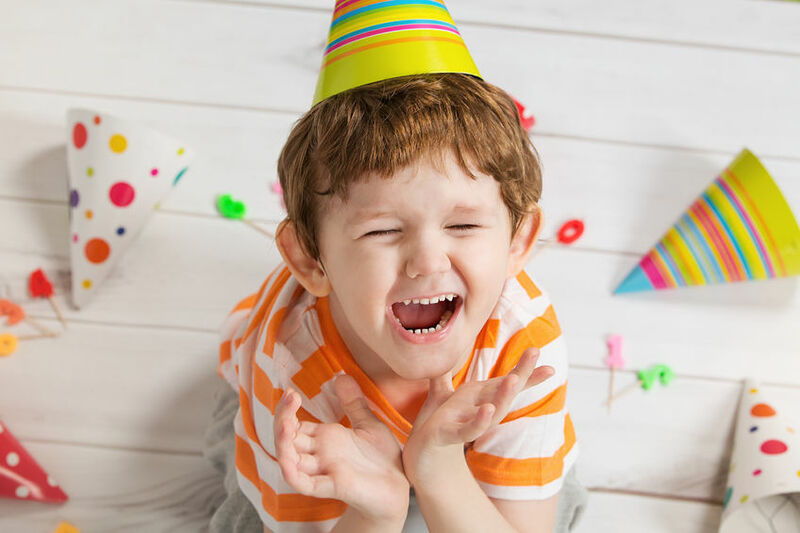 If you have a question about our party invitations and decorations, a concern about your party printables order, or you have some feedback for us, we would love to hear from you. Would you like to share your party and have it featured with us? For all enquiries, please fill in the contact form and we will get back to you as soon as possible. Your personal information will only ever be used to contact you directly regarding your purchases. Our standard working hours are Mon-Fri 10am-2pm AEST. However, we are available to respond at limited times outside of those hours, and we'd absolutely love to hear from you.